Does anybody know what the children of today will be doing tomorrow? 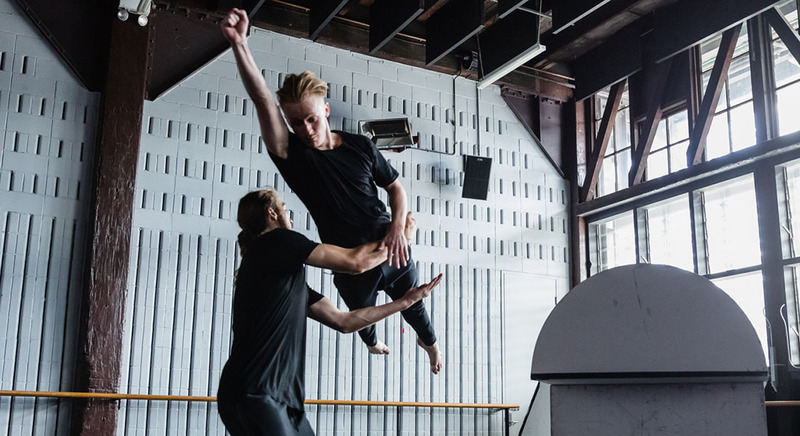 In a first for Sydney Dance Company, and in collaboration with Co3 Australia, Antony Hamilton’s Crazy Times takes primary school audiences on a lo-fi, surrealist, action adventure, driven by the pulse of high-energy and mind-bending dance moves. 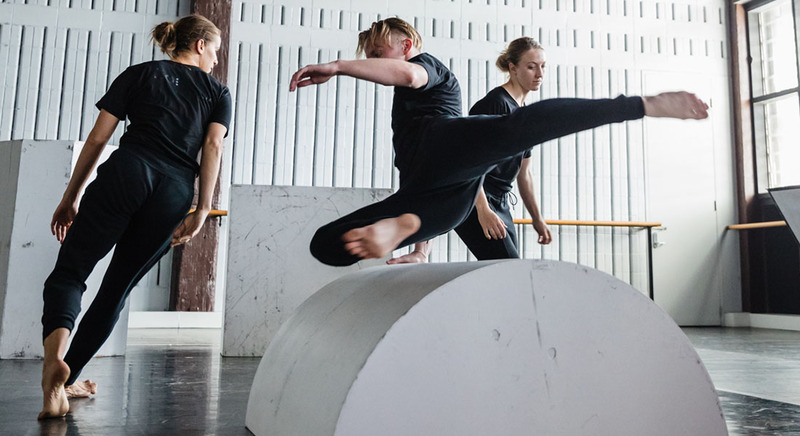 Choreographed and created for primary school audiences, Crazy Times is an imaginative experience that will give young people the opportunity to create their own meaning and find their own stories in a futuristic world. Join four dancers as they embark on a dream-like journey through a world where things are not always as they seem. 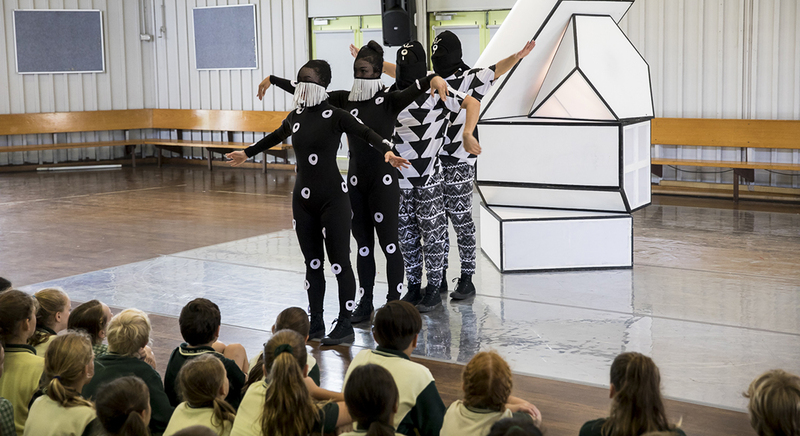 Crazy Times premiered at the Sydney Opera House on 14 March 2017, followed by in-school performances in Western Sydney. 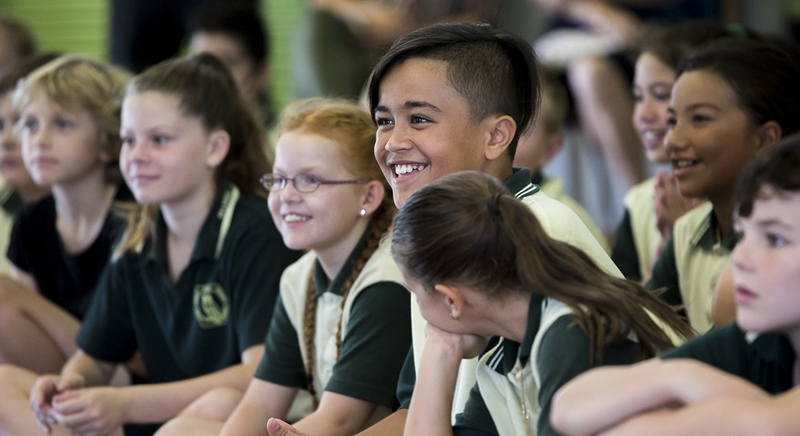 This production is specifically for primary school audiences in Years 3-6 and is accompanied by curriculum-linked learning resources. Click here to access these resources. 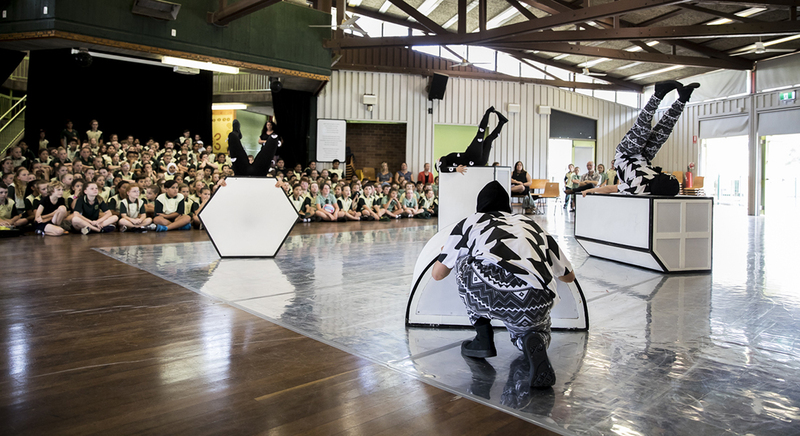 Through the generous support of the Fondation d’entreprise Hermès, this production is available for in-school performances in Western Sydney from 25 October – 10 November 2017. 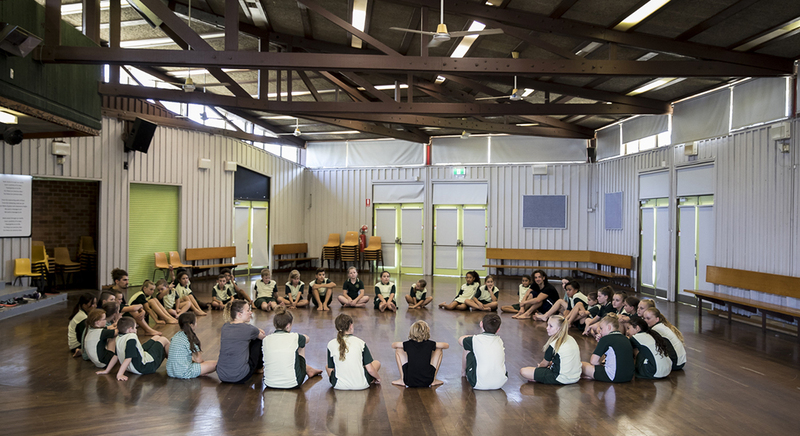 Please email education@sydneydancecompany.com to enquire about in-school subsidised performances. 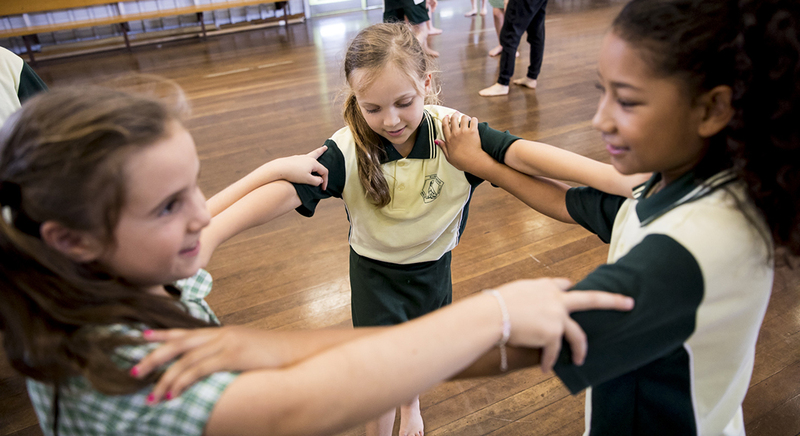 Western Sydney primary schools can book an in-school performance with an accompanying creative dance workshop and resources. 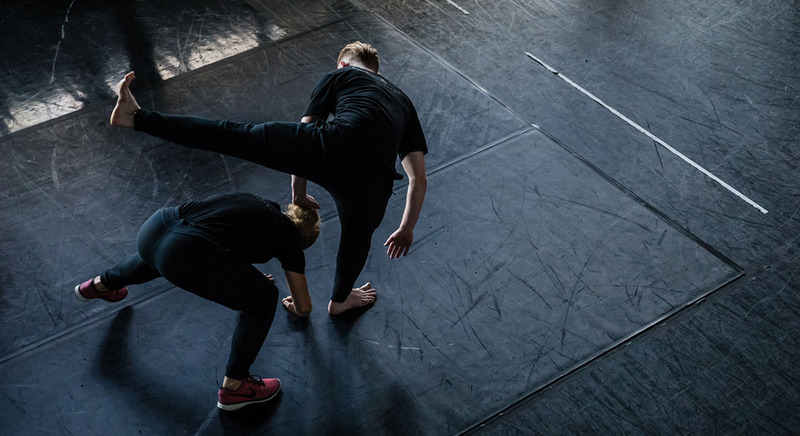 Duration: 30 minute performance plus 10 minute Q&A and 1 hour workshop.